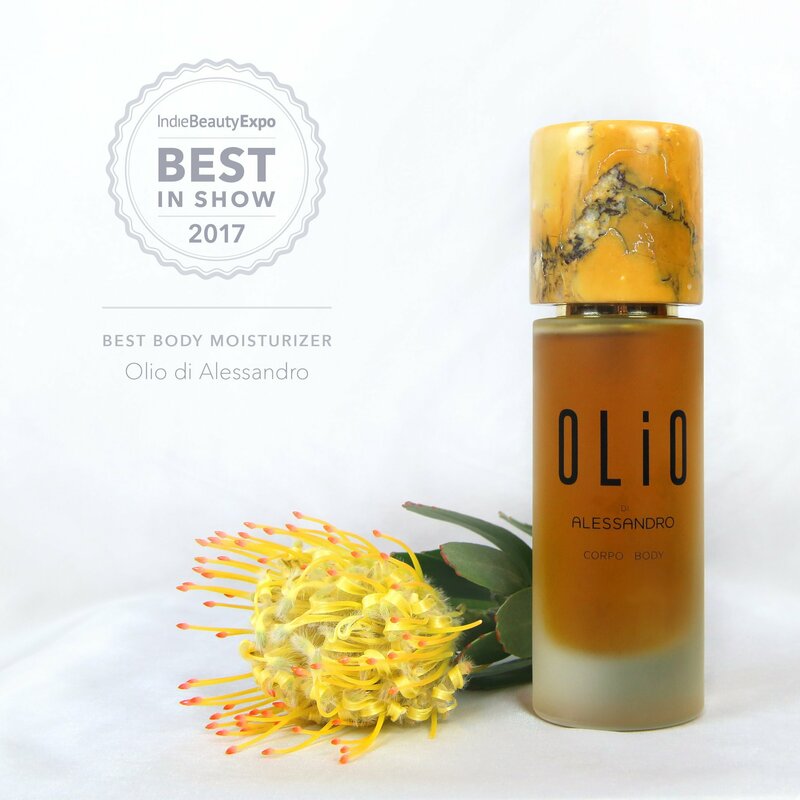 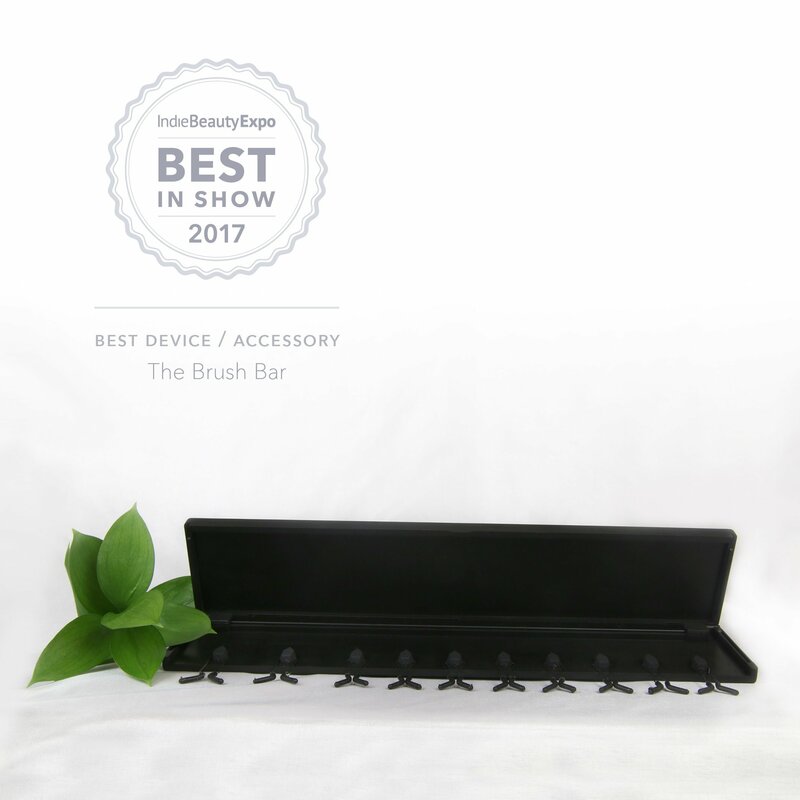 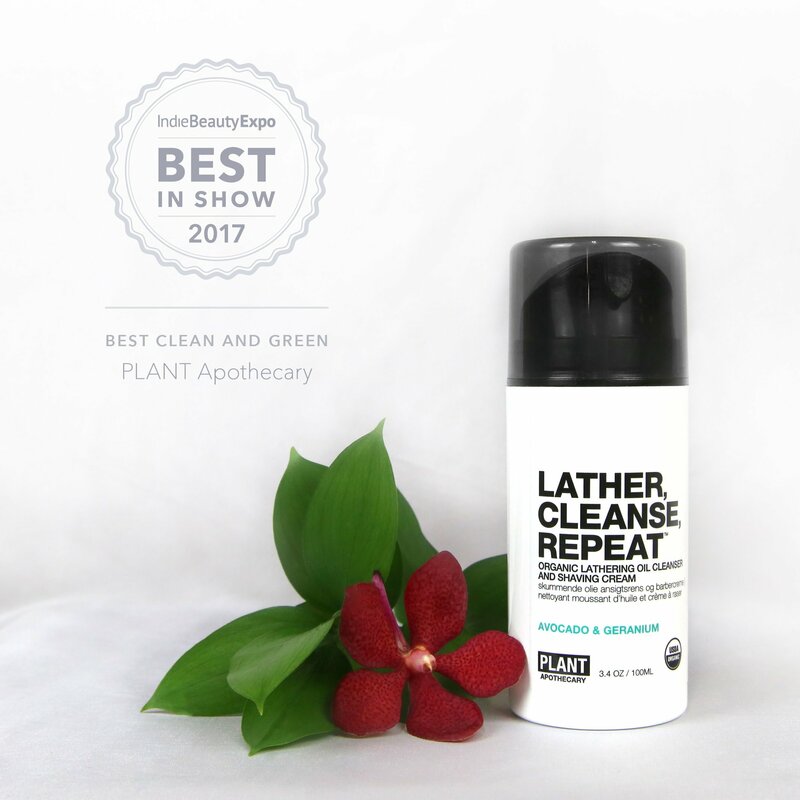 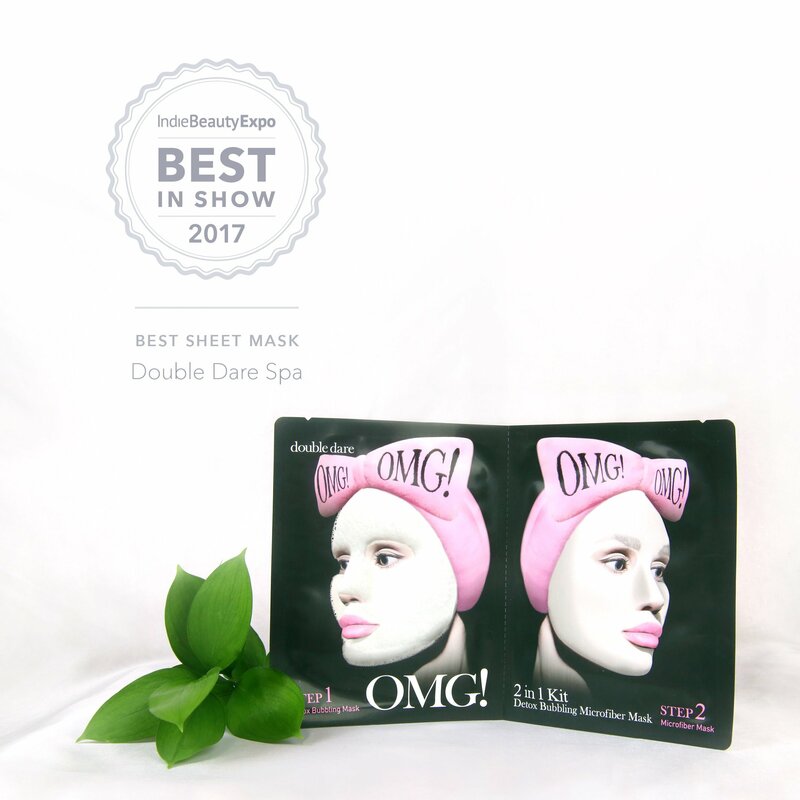 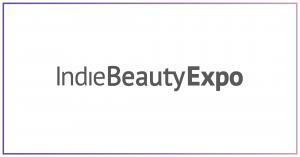 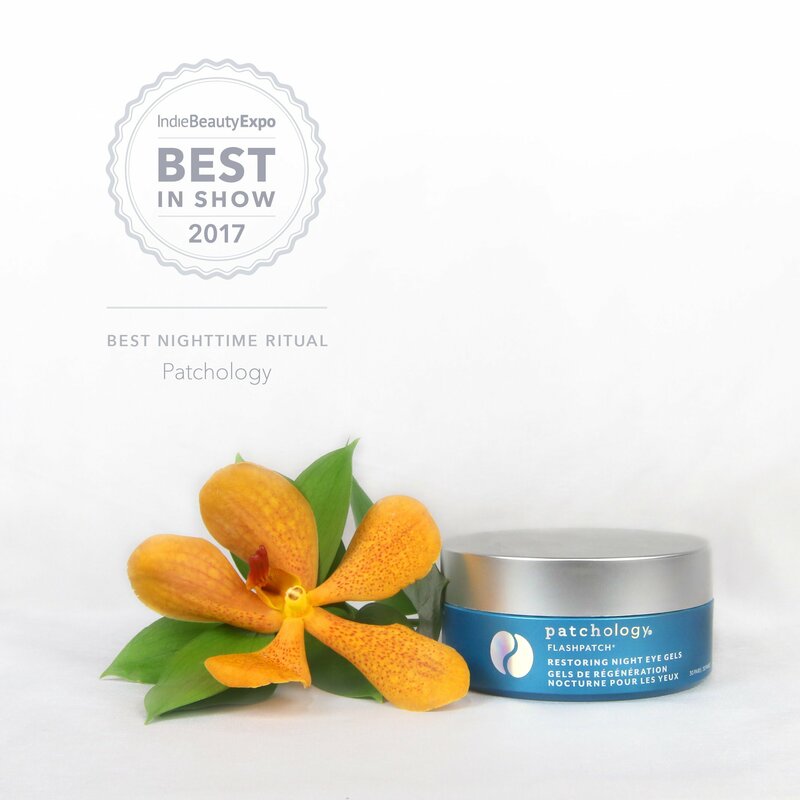 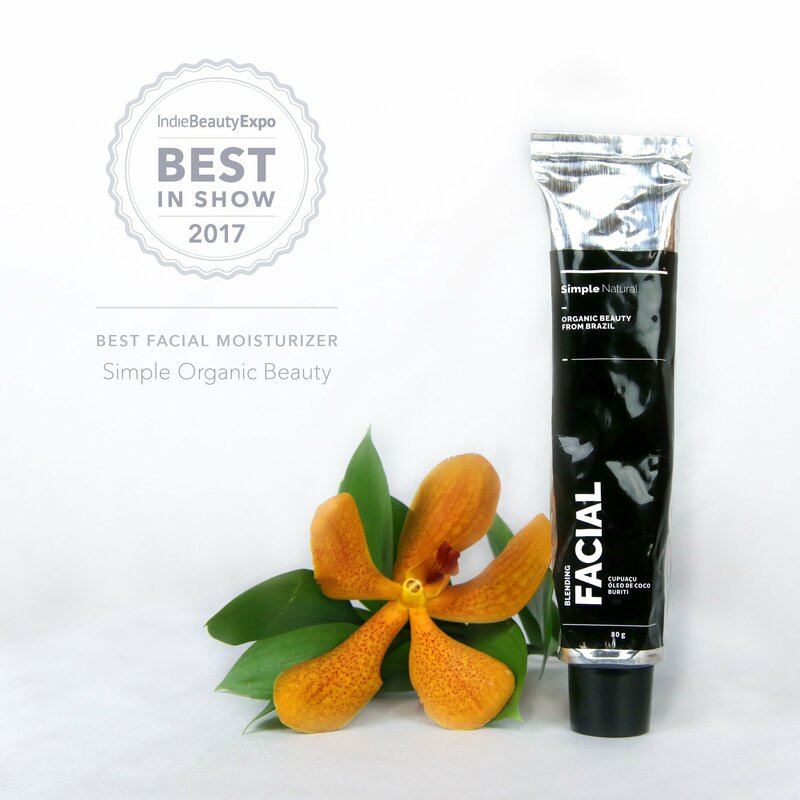 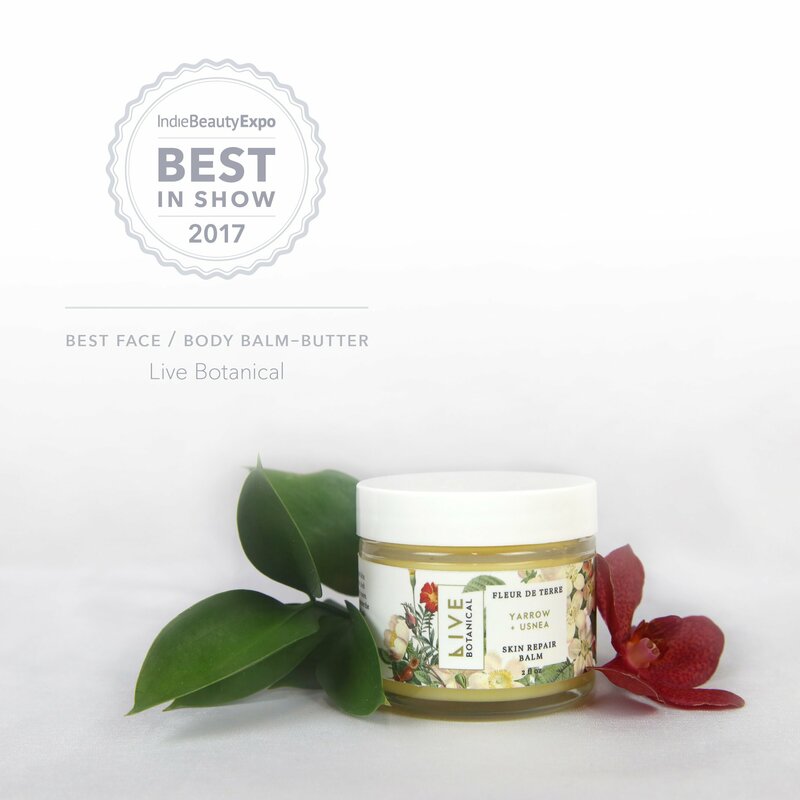 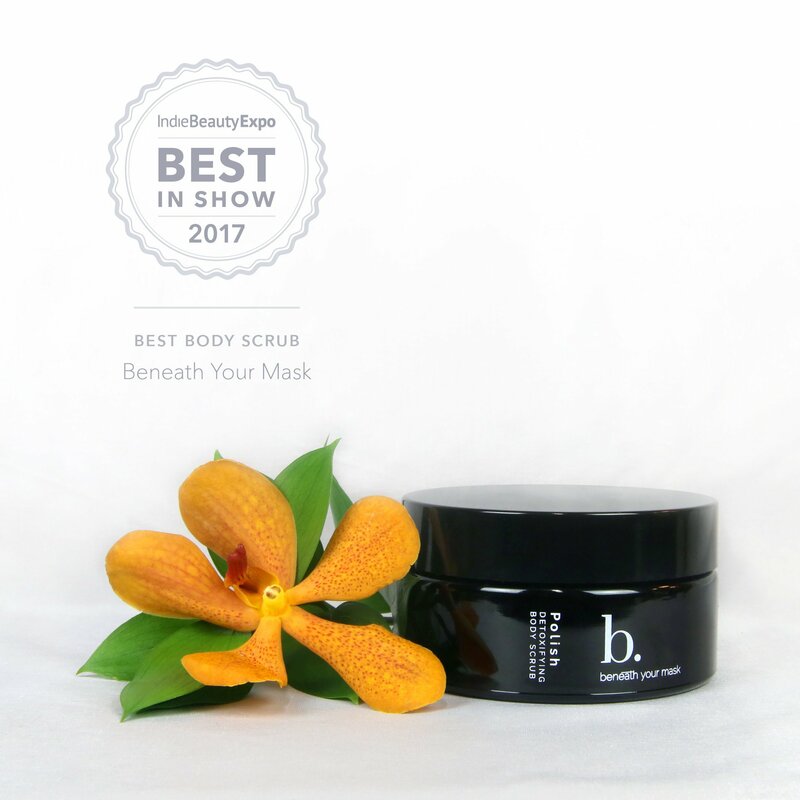 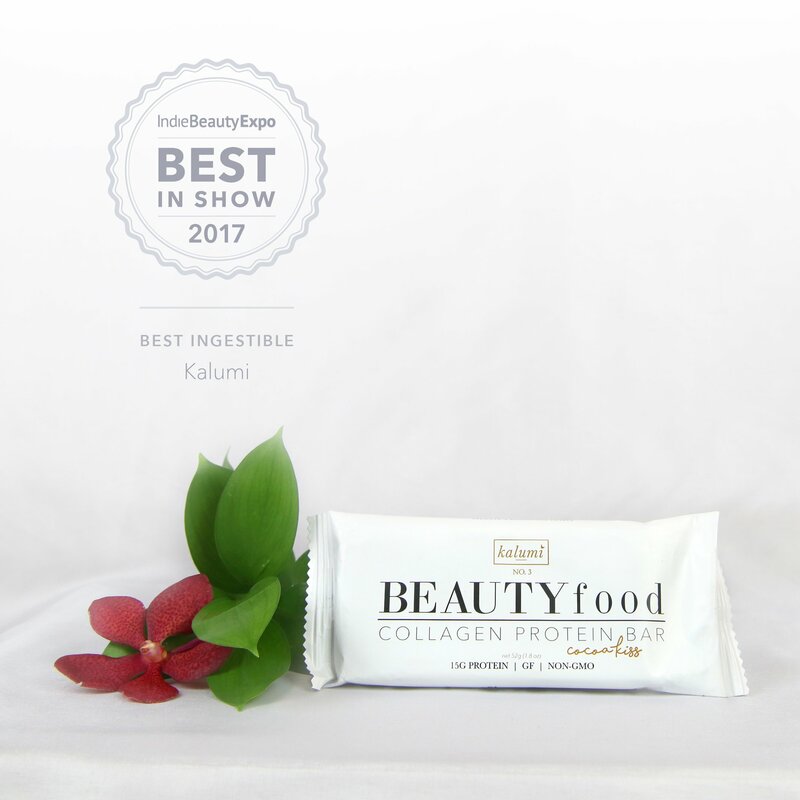 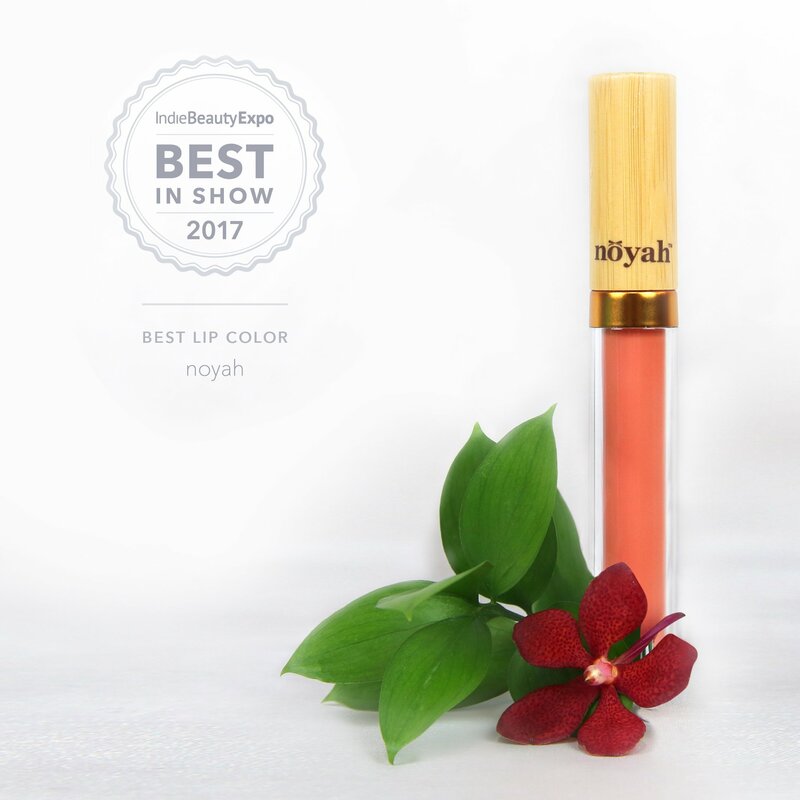 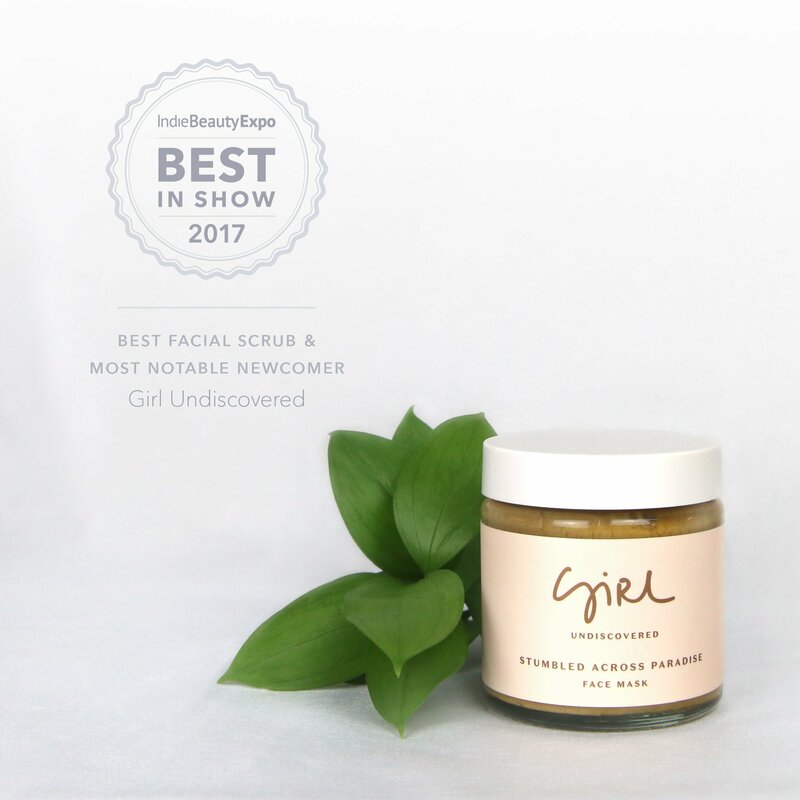 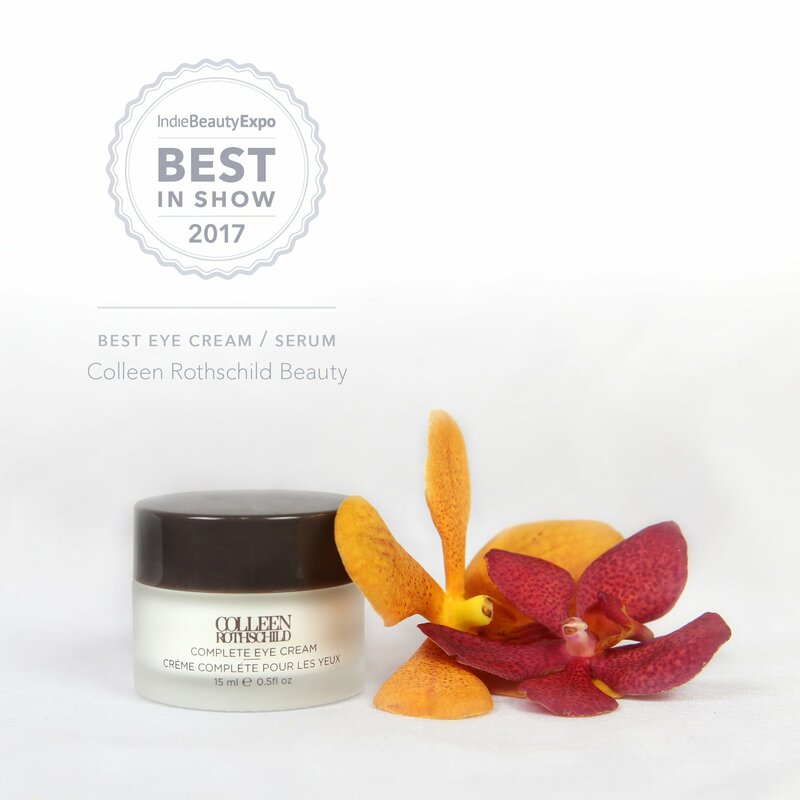 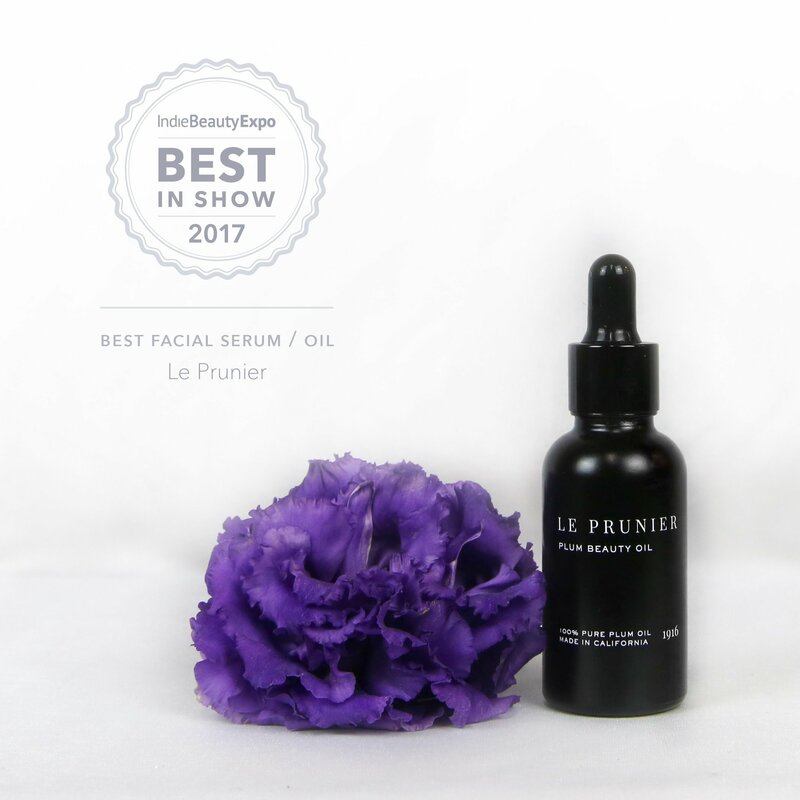 The Indie Beauty Expo (IBE) is proud to announce the 2017 Best in Show winners. 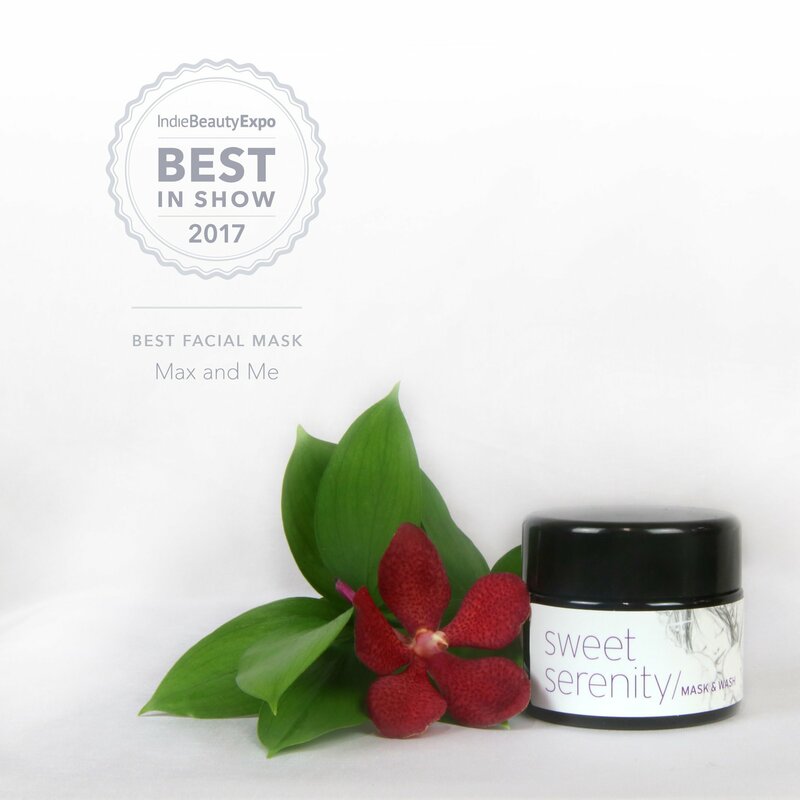 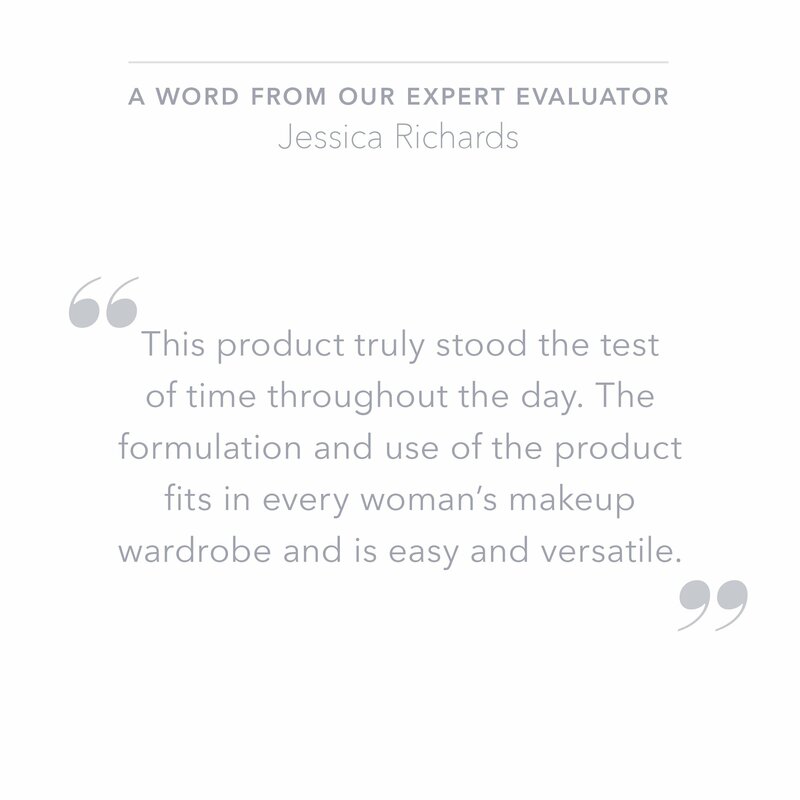 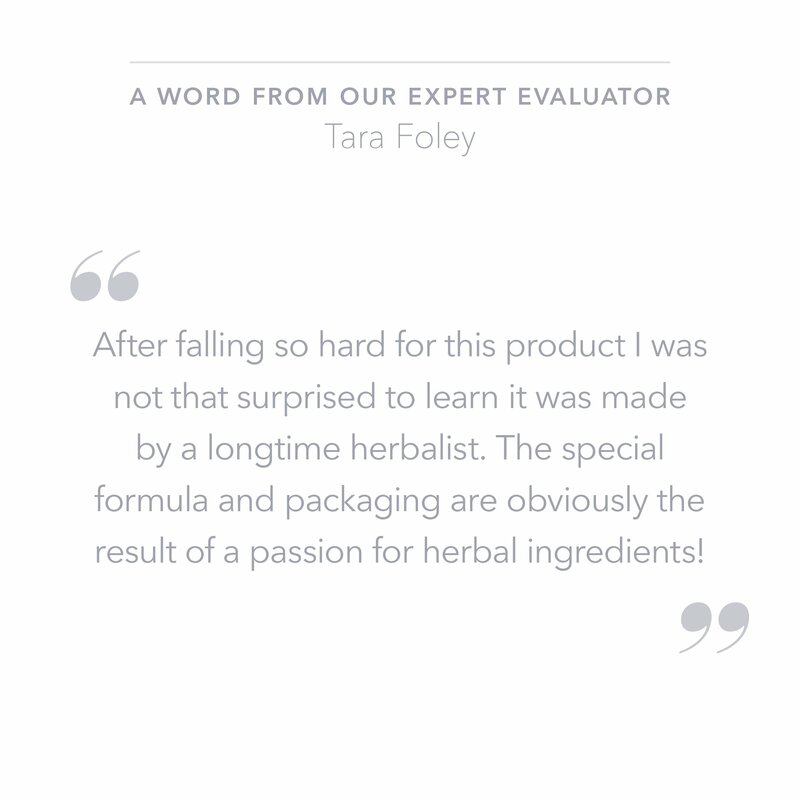 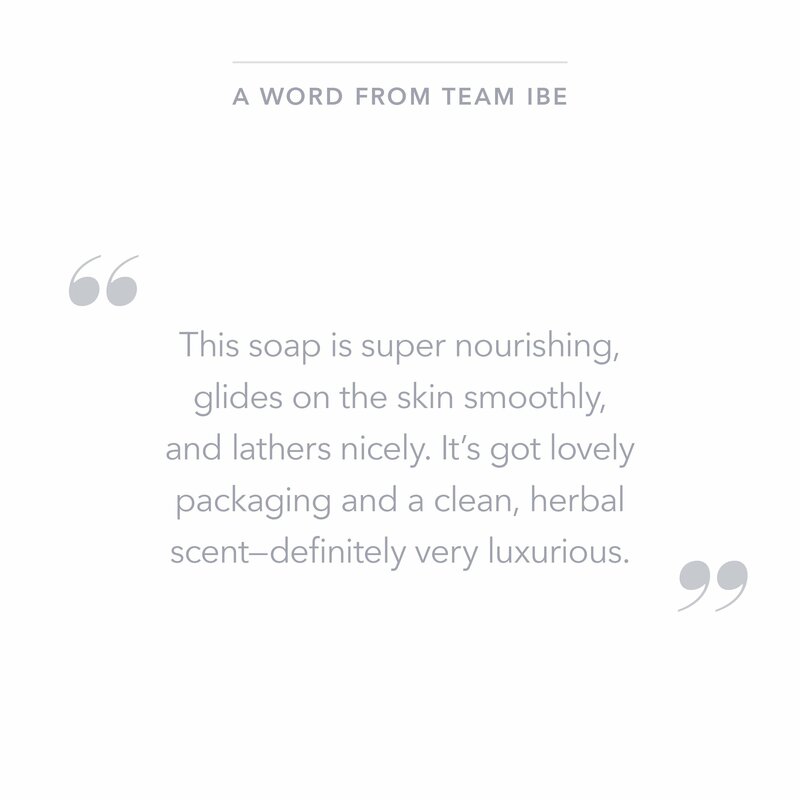 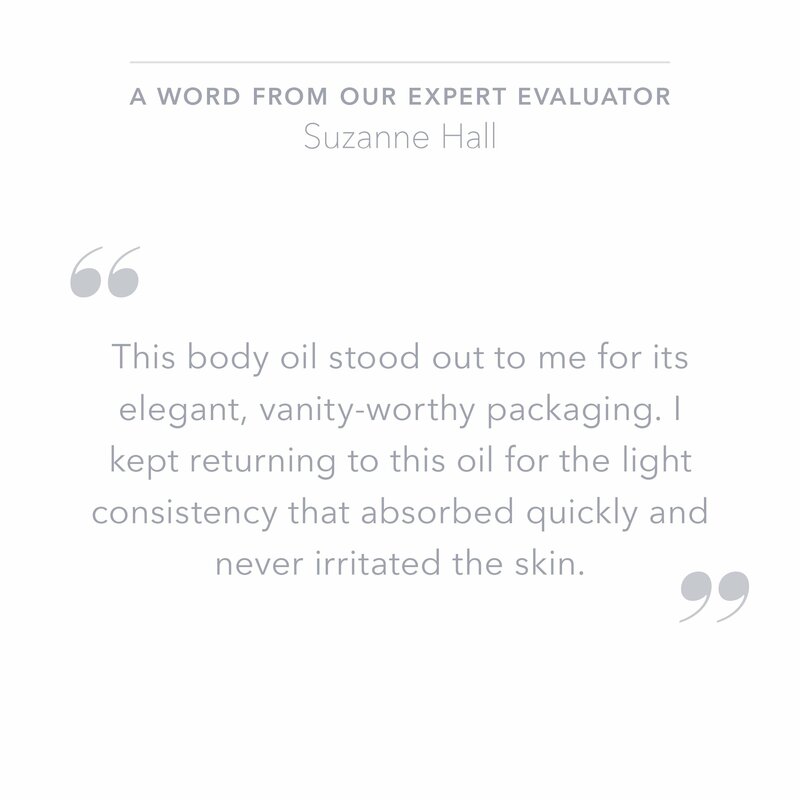 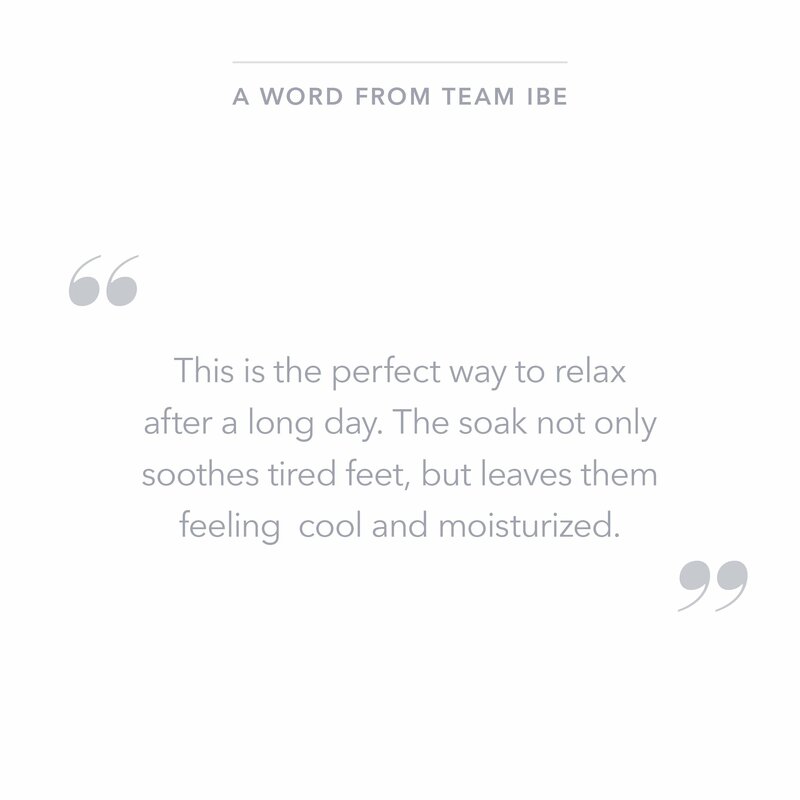 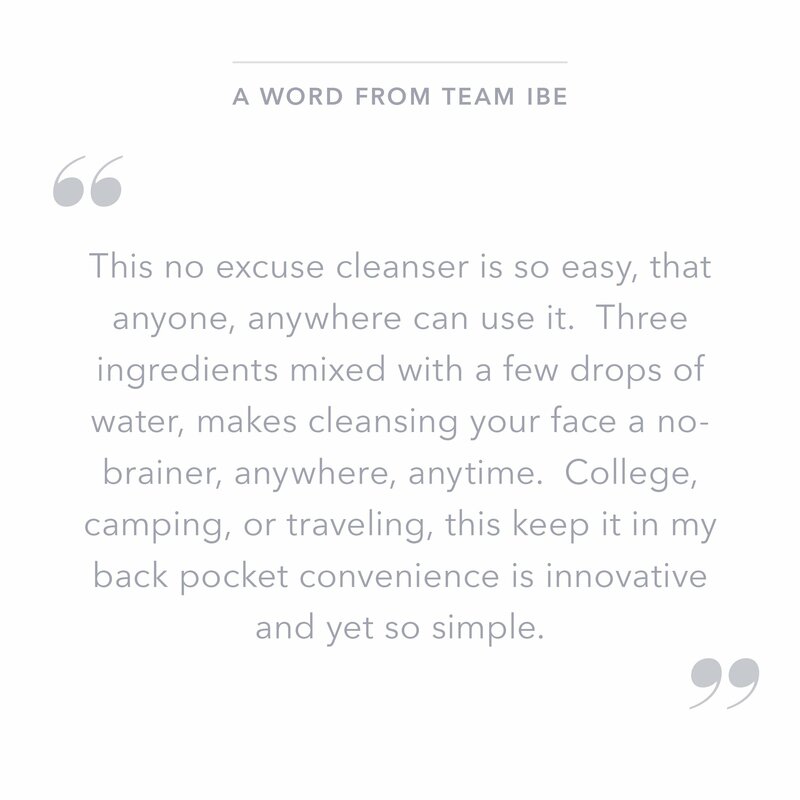 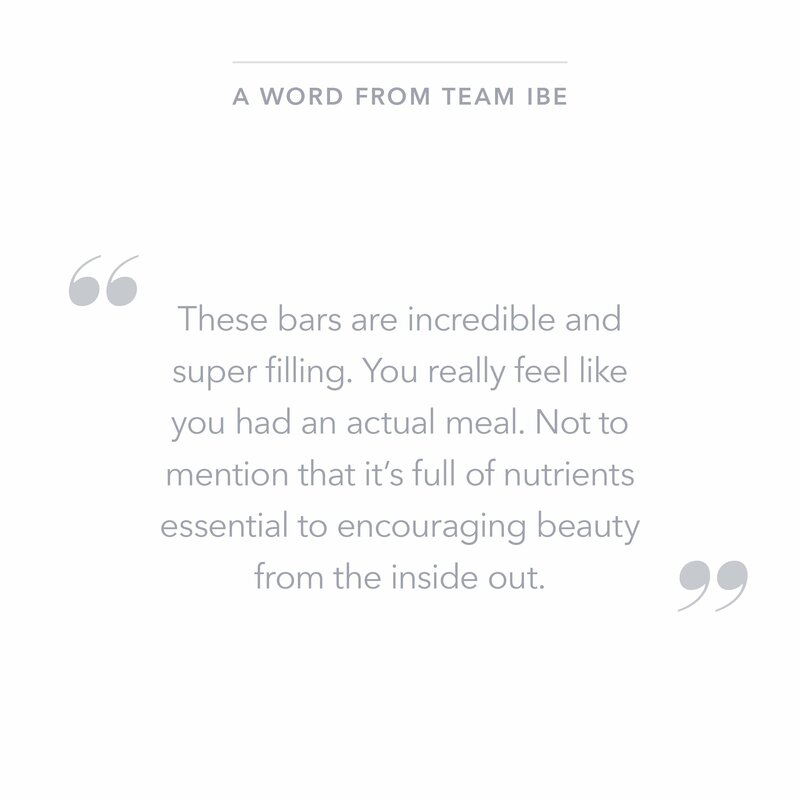 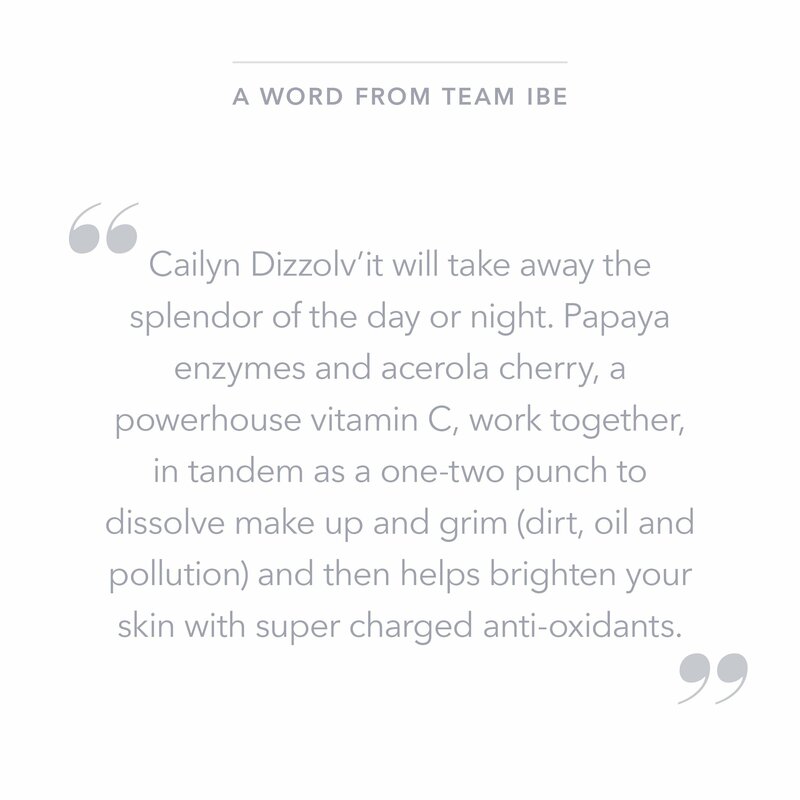 Over 230 brands were nominated by the IBE team, and then were evaluated across 26 categories by a panel of 14 experts representing the beauty and wellness industry. 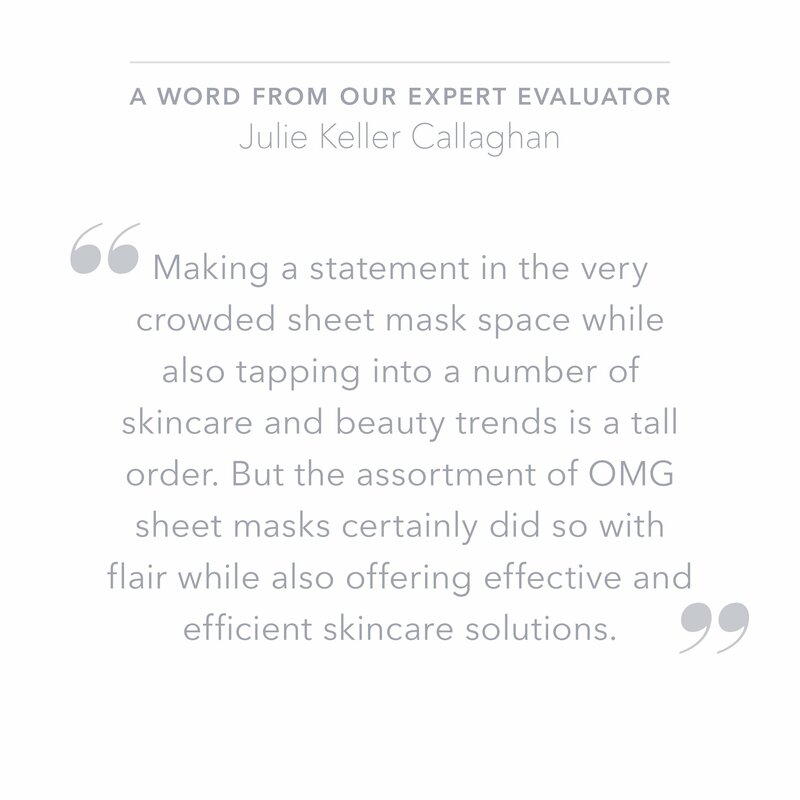 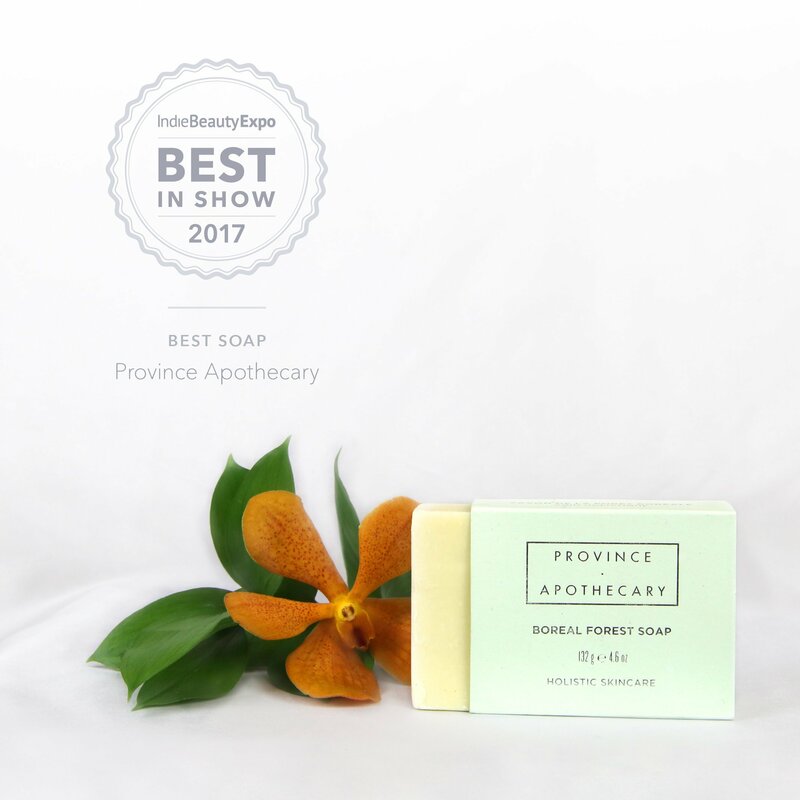 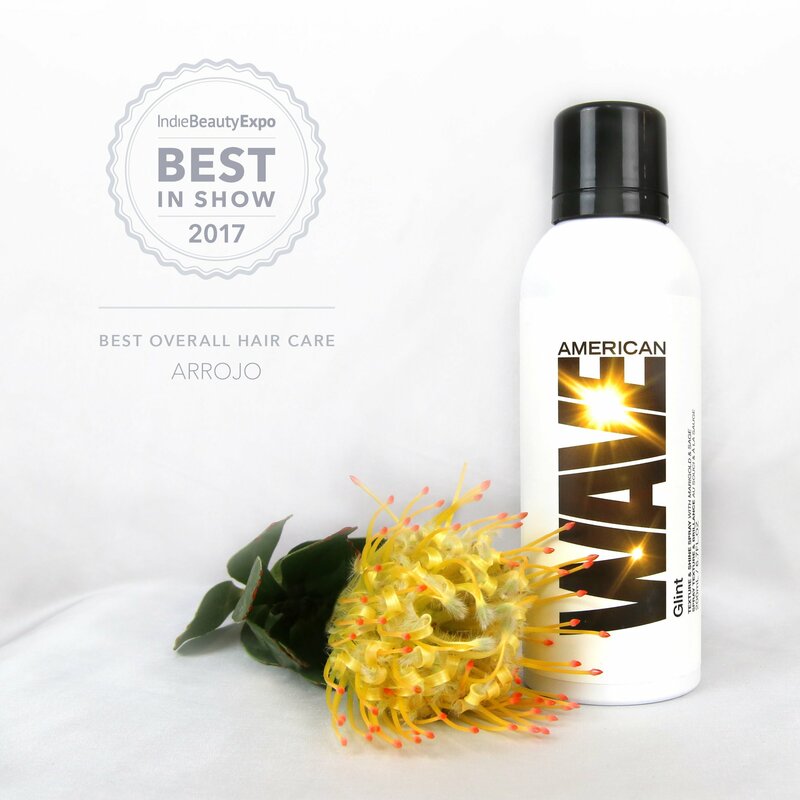 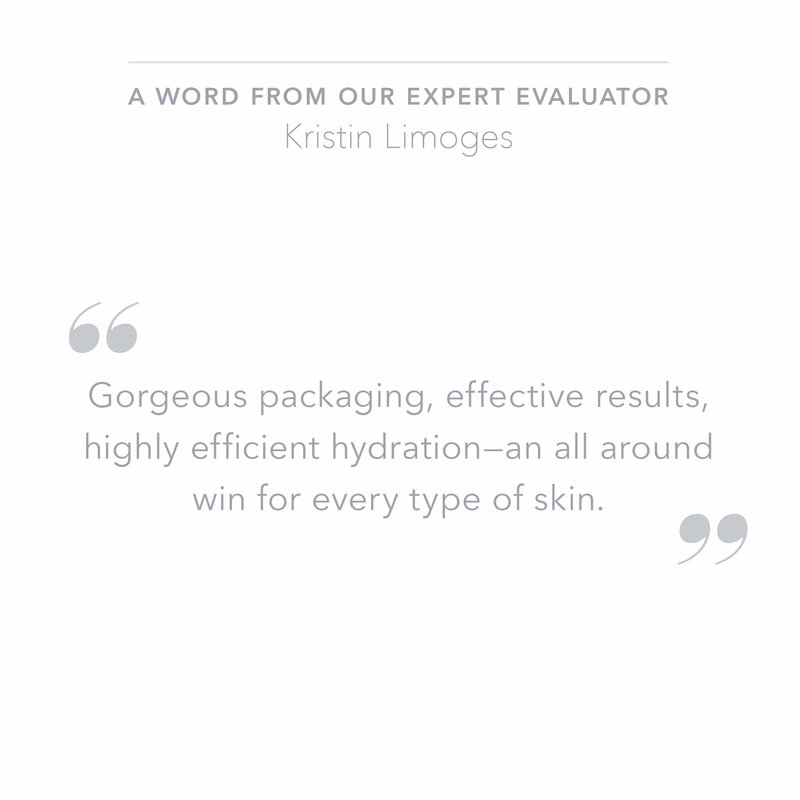 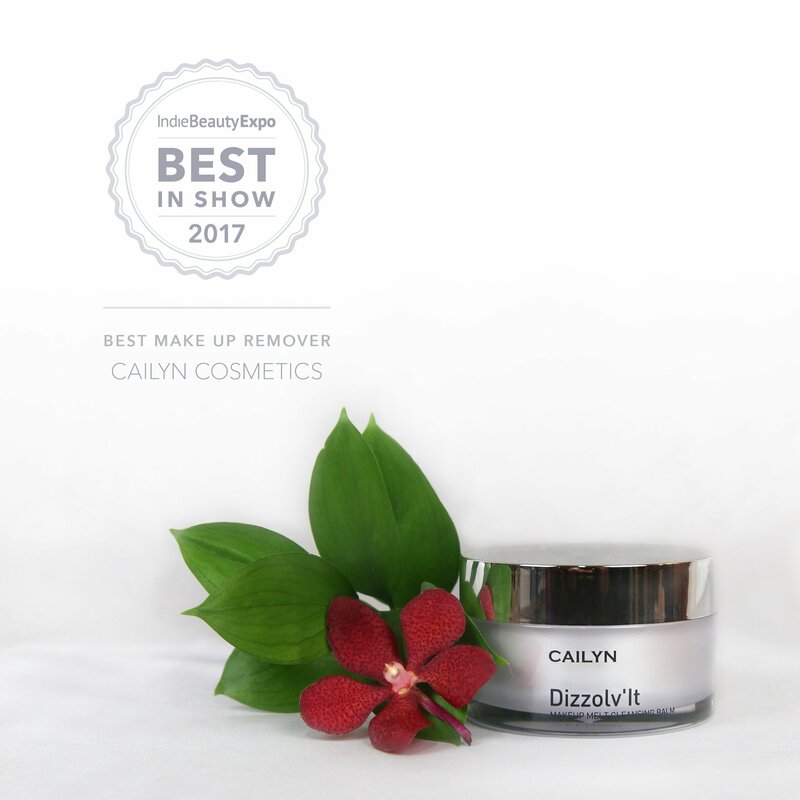 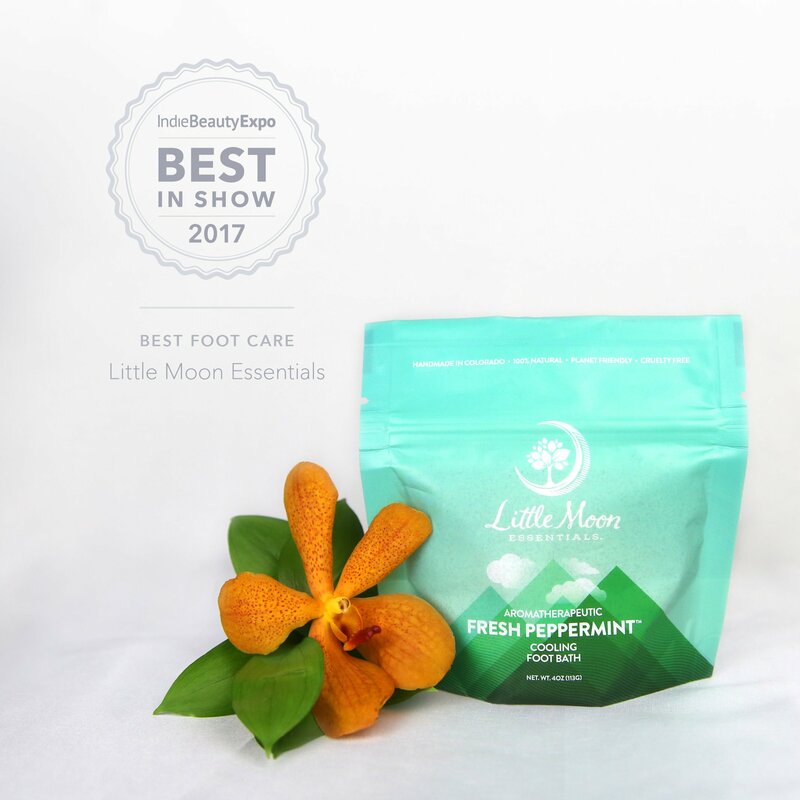 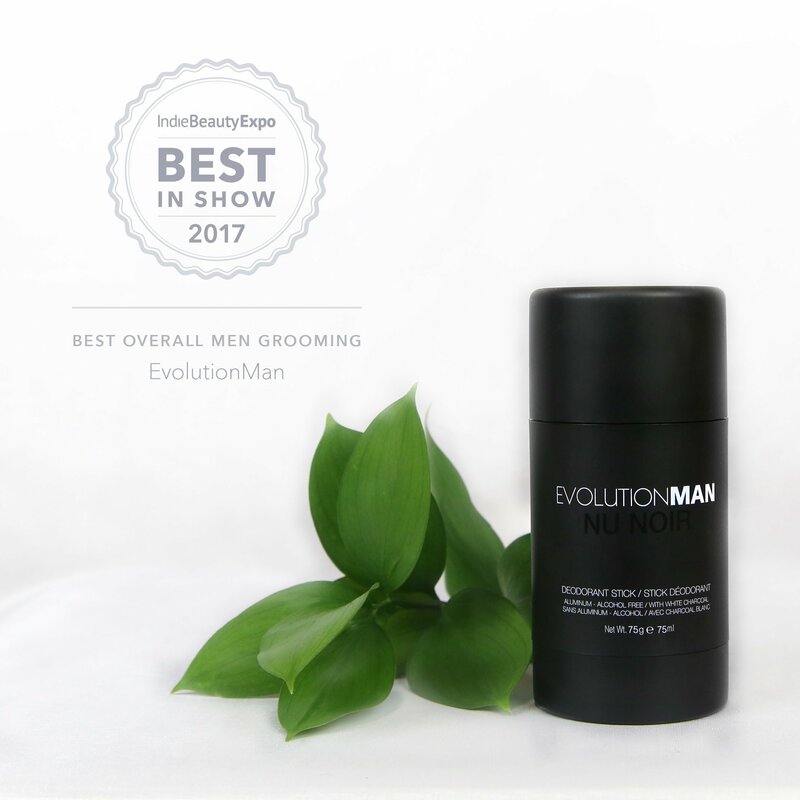 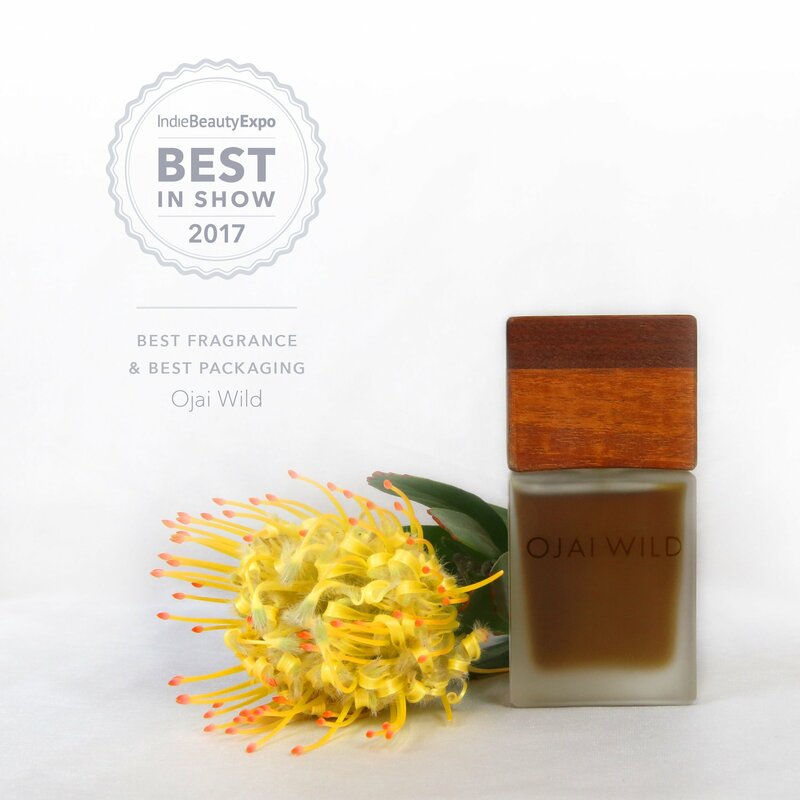 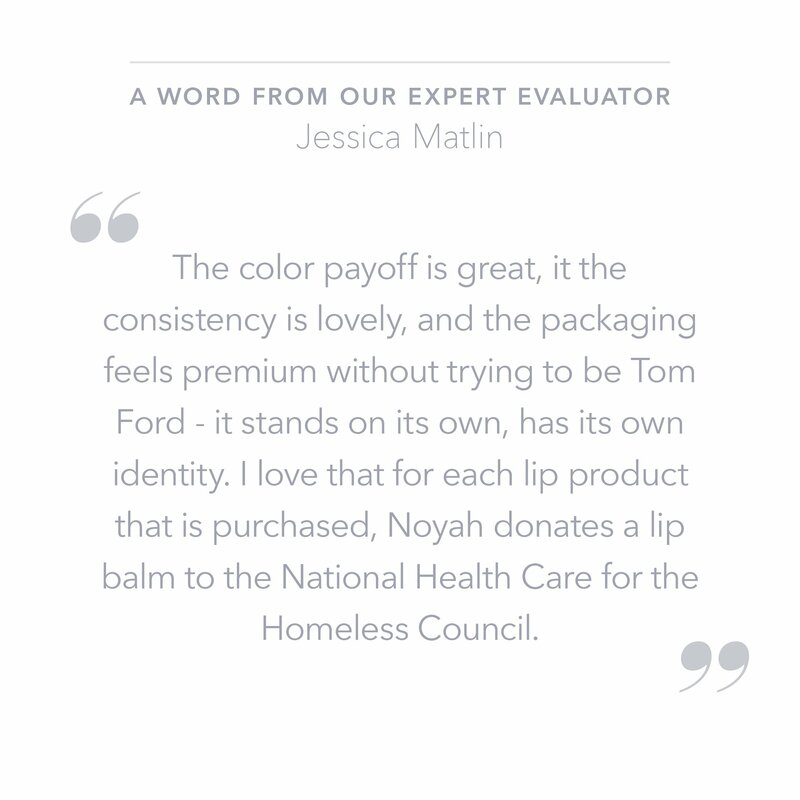 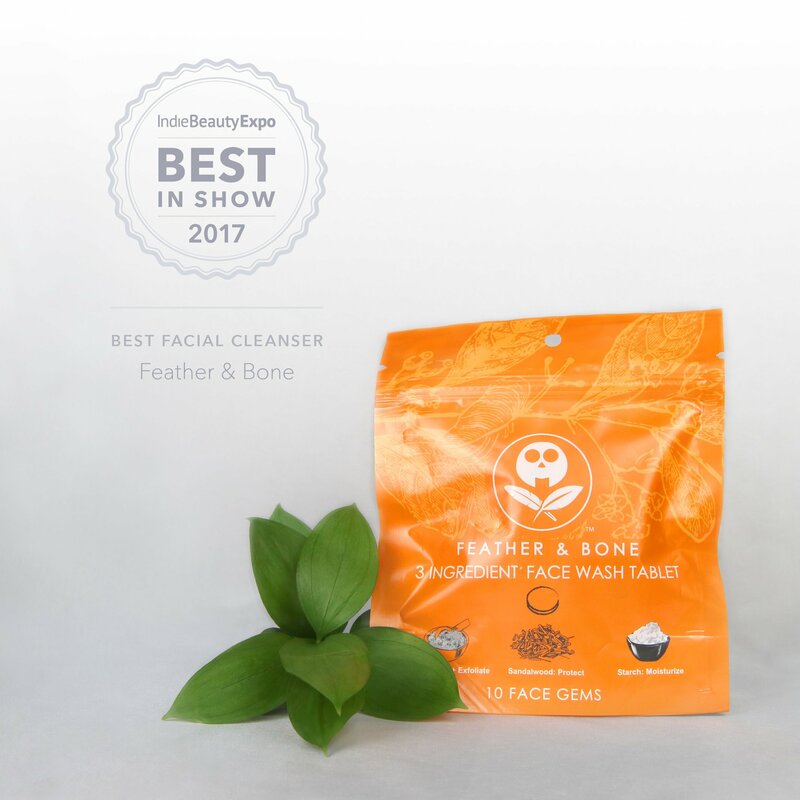 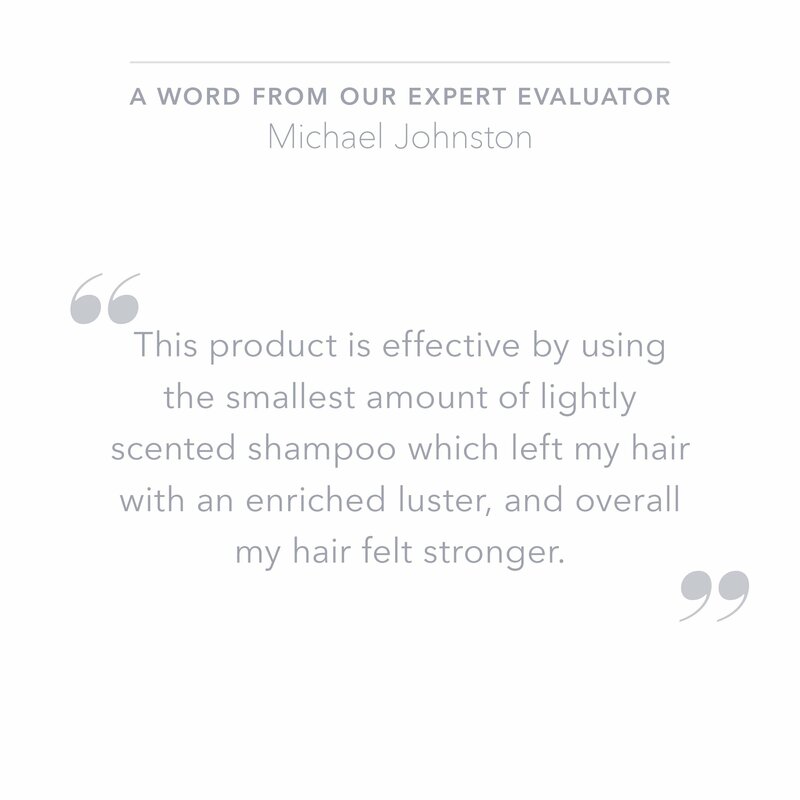 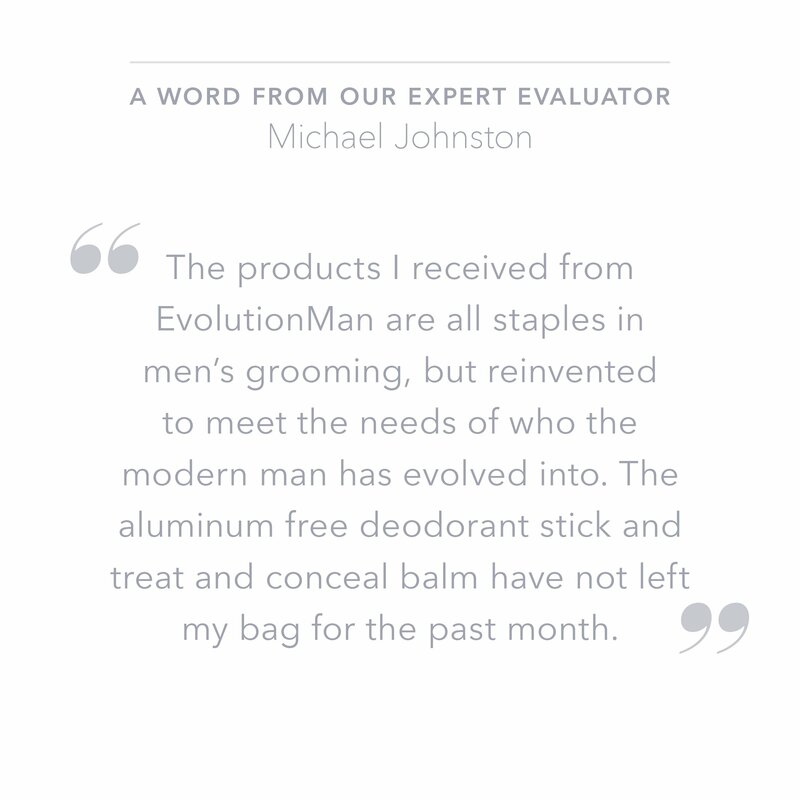 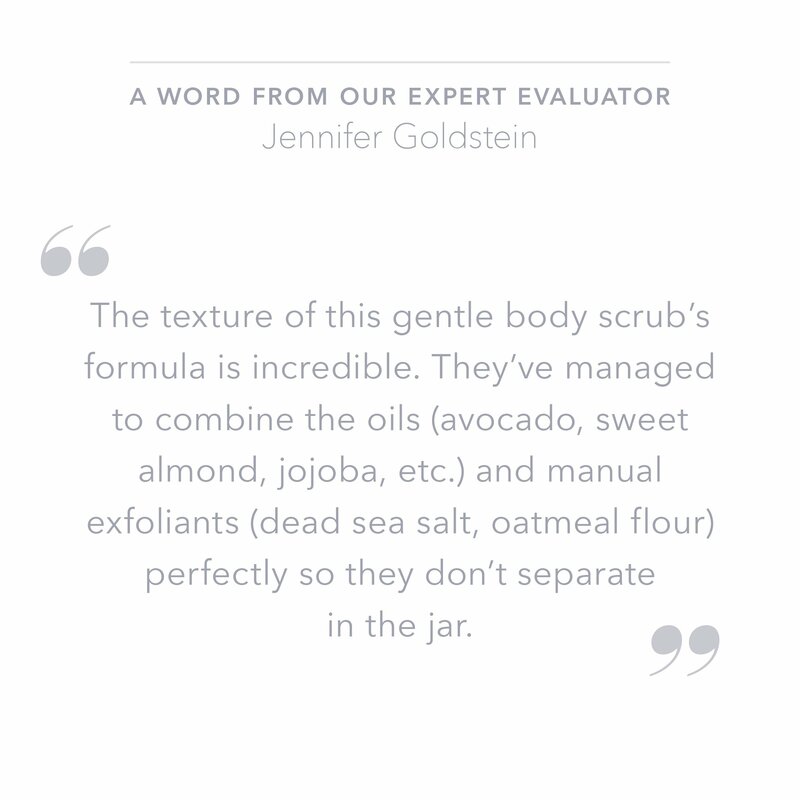 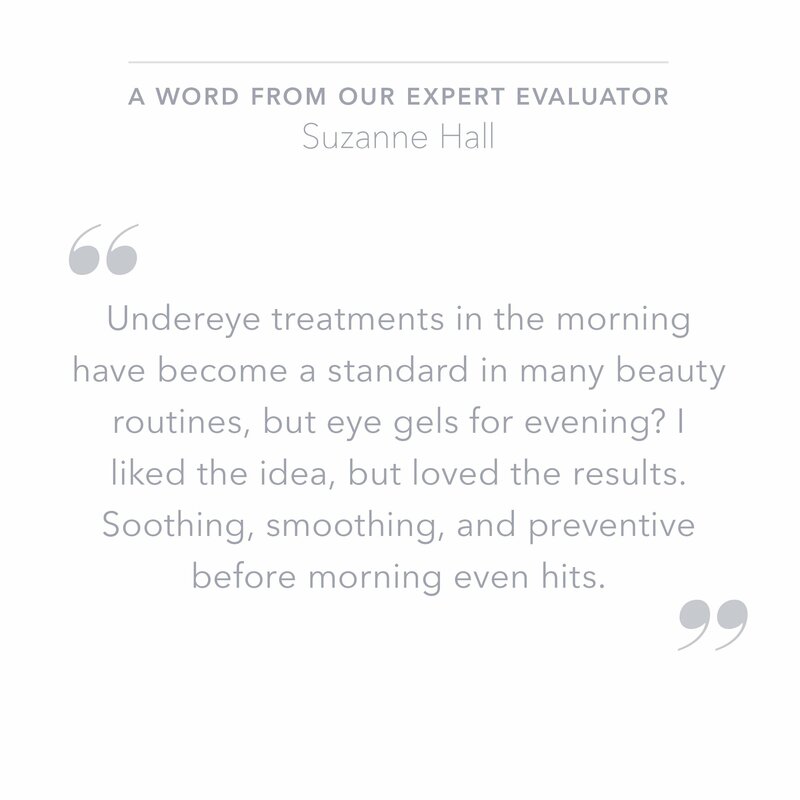 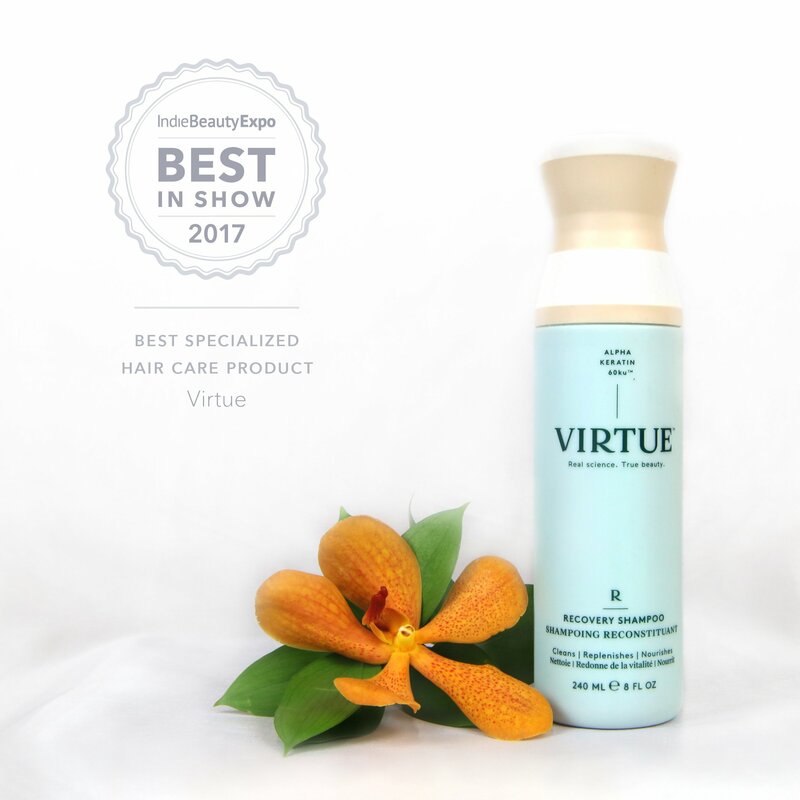 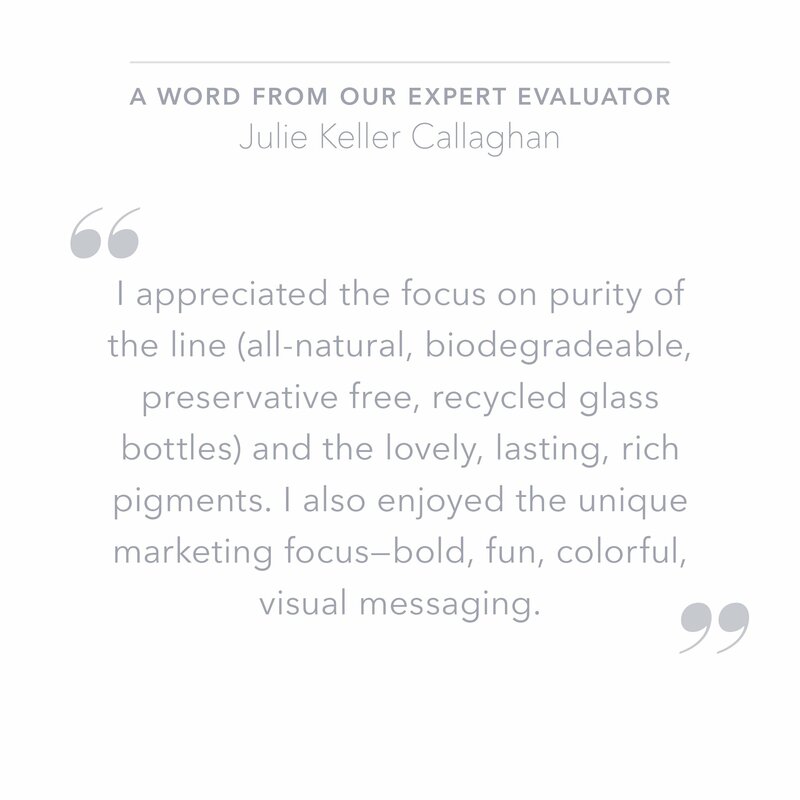 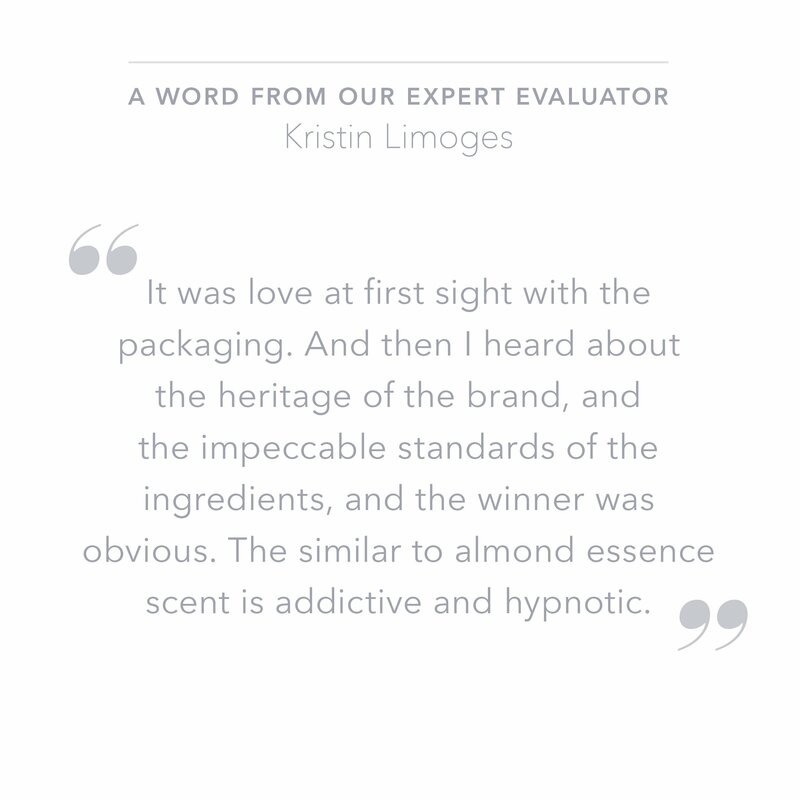 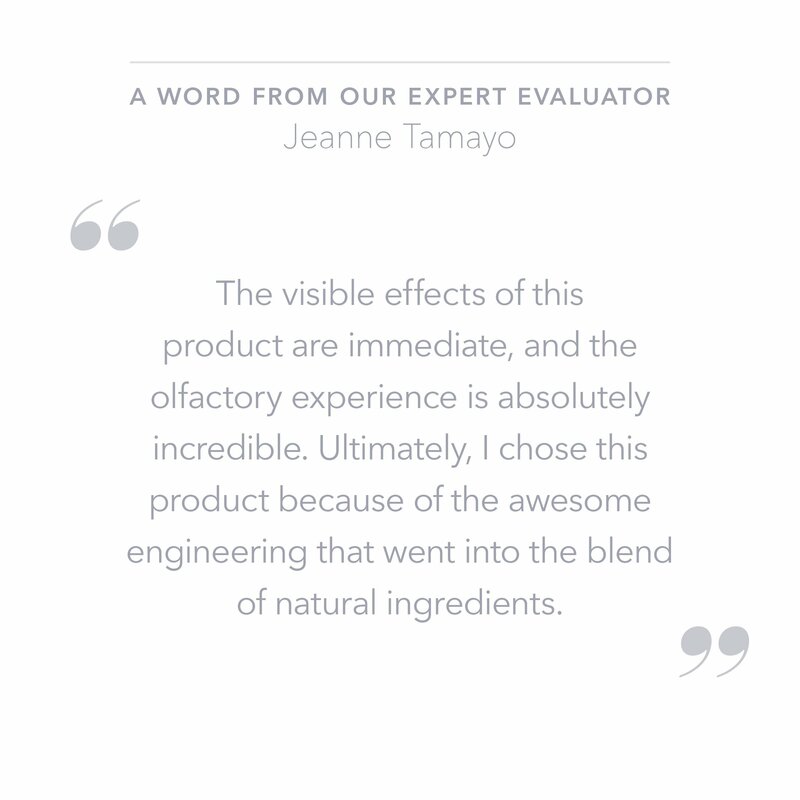 Read what the experts and the IBE team had to say about these incredible brands below, and get the full scoop on the Best In Show Awards at Beauty Independent. 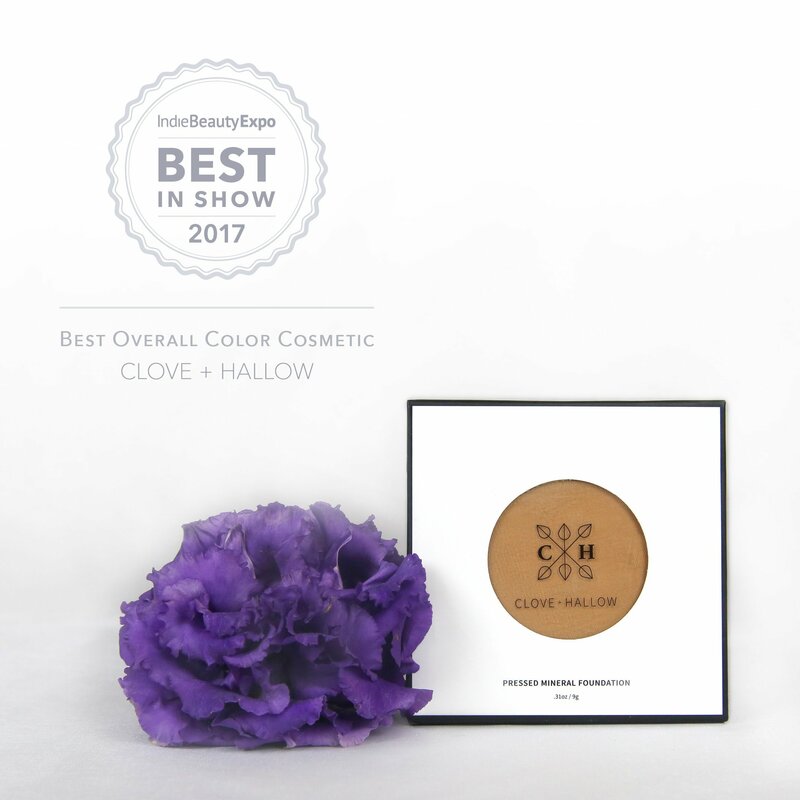 The limited edition Best In Show Collection has officially sold out! 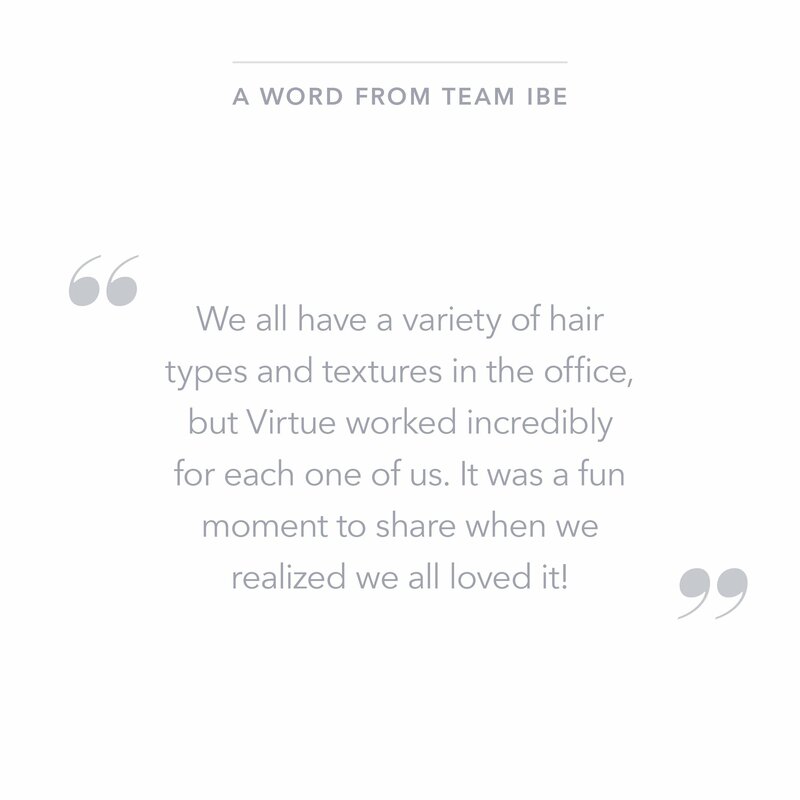 We hope everyone enjoys their collection. 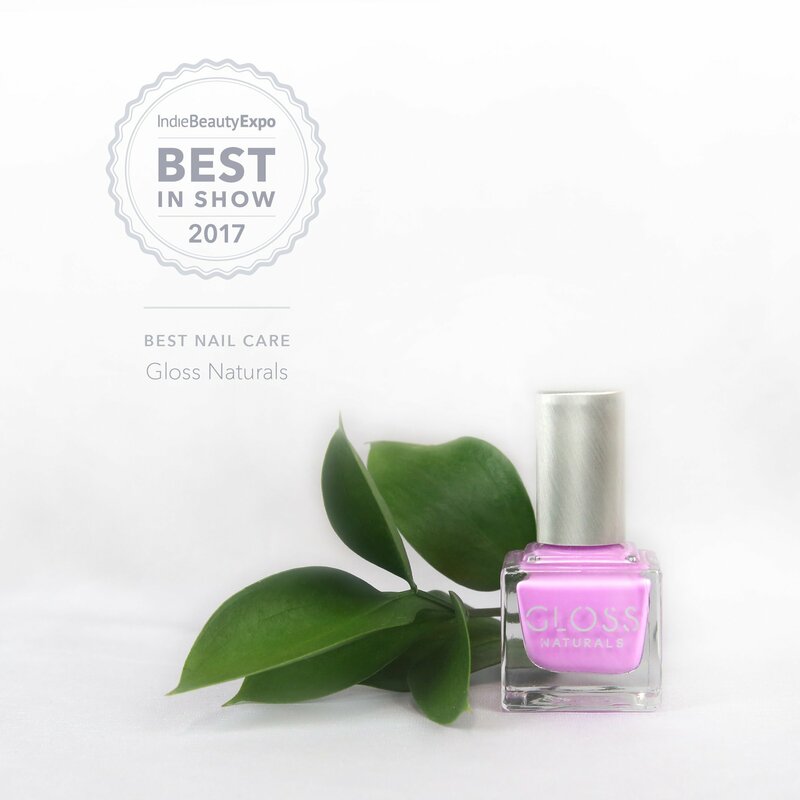 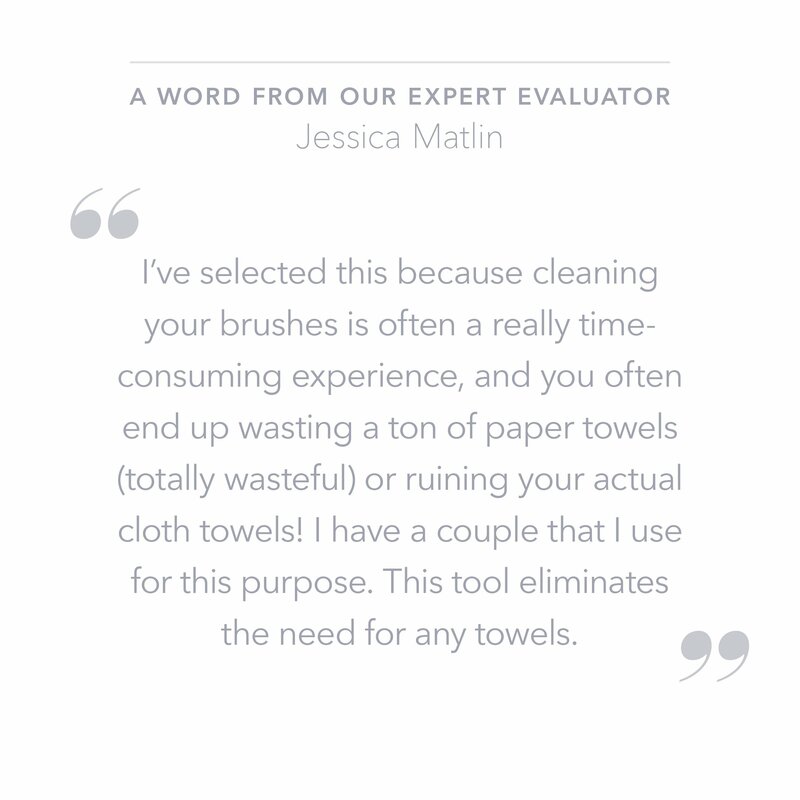 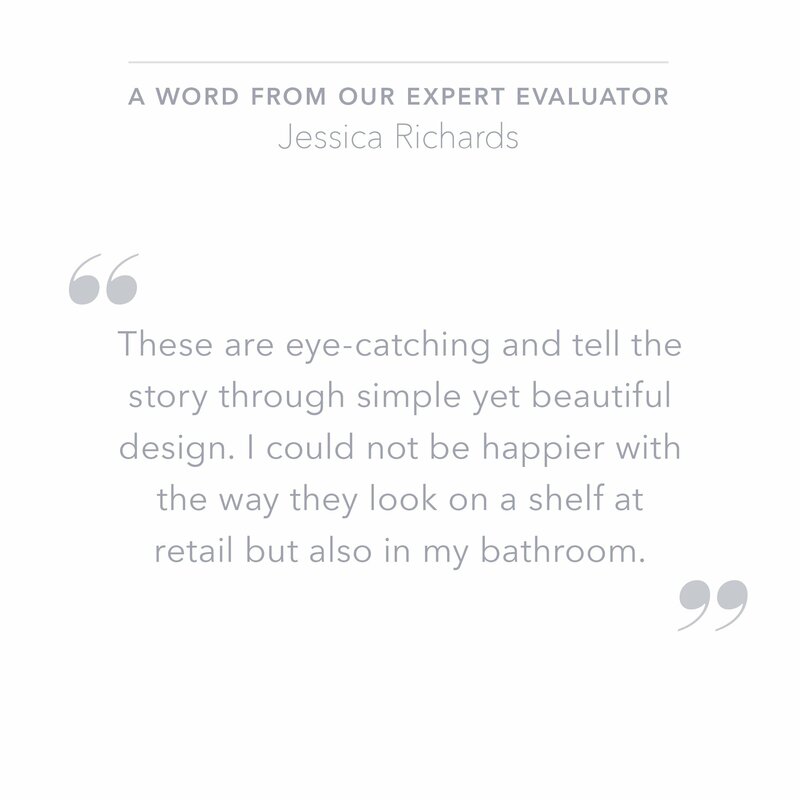 If you missed out on getting yours, sign up for the 2018 Best In Show Collection wait list here and be first to know when the winning collection is available to shop!